Poland has a special responsibility regarding a possible deployment of UN peacekeepers to Ukraine. A UN peacekeeping mission in Donbas should not legalize the violation of the territorial integrity of Ukraine but facilitate its restoration, Polish Undersecretary of State for Security, Consular Affairs and Eastern Policy Bartosz Cichocki told reporters after the talks with Deputy Foreign Minister of Ukraine Olena Zerkal in Kyiv, an LB.ua correspondent reported on 19 September. He added that the parties must respect international law. 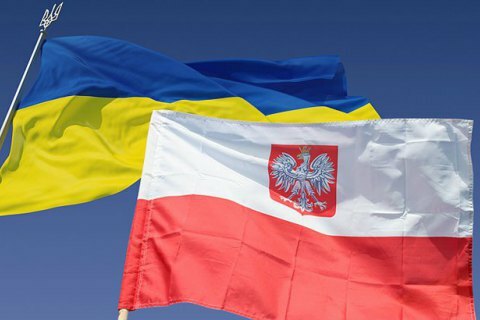 According to Cichocki, Poland believes that Ukraine is "dynamically ready to discuss this issue", adding that his country has a special responsibility since Poland will become a non-permanent member of the UN Security Council after 1 January 2018. "So we cannot miss such an opportunity - to act for the benefit of a broad peace mission," he concluded.